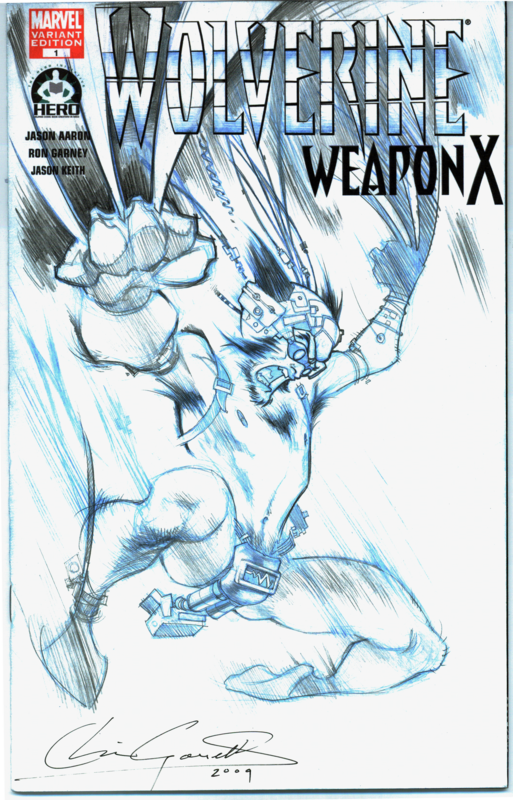 Wolverine Weapon X 100 project – Christian Gossett’s THE RED STAR™ on sale here. Gossett does Wolverine covers for Hero Initiative! Christian joined 100 artists to help out The Hero Initiative’s Wolverine: Weapon X 100 Project. The Hero Initiative creates a financial safety net for comic creators who may need emergency medical aid, financial support for essentials of life, and an avenue back into paying work. Since inception, the Hero Initiative has been fortunate enough to benefit over 40 creators and their families with over $400,000 worth of much-needed aid, fueled by your contributions! It’s a chance for all of us to give back something to the people who have given us so much enjoyment. Will post Cover #2 and collector cards in the next couple of days. Happy Holidays!!! – 50% off Softcovers! LIMITED Edition now available from IDW!!!! The Red Star™ is a comic book series by Christian Gossett set in mythic Russia. The “Lands of The Red Star” were inspired by both Russian folklore and military history.